To those who grew up here, Beverly means idyllic streets for learning to ride bikes, summer outings to Rainbow Cone and Sunday mornings at their local churches. 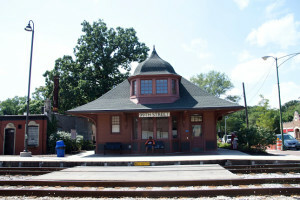 To those from the surrounding areas, Beverly is the hub of the Southwest Side. They celebrate their 21st birthdays in the bars on Western Avenue, go out for a special dinner at Pizzeria Deepo or Franconello, or take in a show at the Beverly Arts Center. It has much to offer outsiders, yet is also known to have a tenuous relationship with the communities that border it.